Extend Oracle Forms to Mobile Within Days. AuraPlayer’s patented solution extends business processes beyond existing Oracle Forms / EBS systems to Mobile or Web Pages in days! While you can enjoy a future proof Oracle Forms / EBS application, your critical production system will remain untouched. 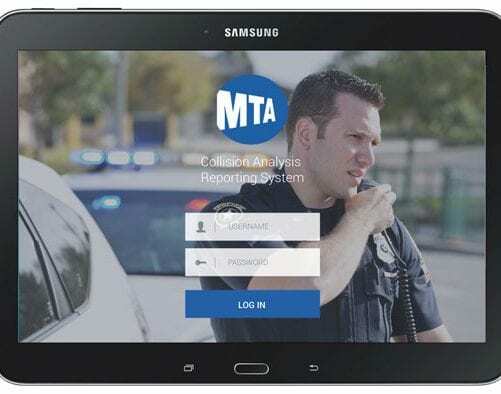 MTA needed a way to bring their Oracle Forms accident reporting system into the field where they needed it most. AuraPlayer was able to mobilize their system in a matter of weeks without a costly, risky redevelopment project. With the new mobile system in place, collisions can be reported in minutes rather than days. Now, MTA has established an innovative mobile system, showcasing the best of the mobile cloud world. Learn how one of the largest US nuclear power stations has boosted productivity by providing field technicians conducting inspections with real-time Oracle Forms information on mobile devices. 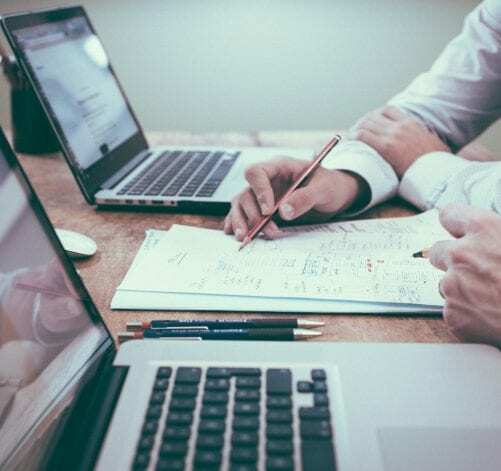 Jubilee Life was looking for a way to increase ROI from field sales by taking their back-office Oracle Forms insurance sales application to mobile, quickly and without costly and risky redevelopment. 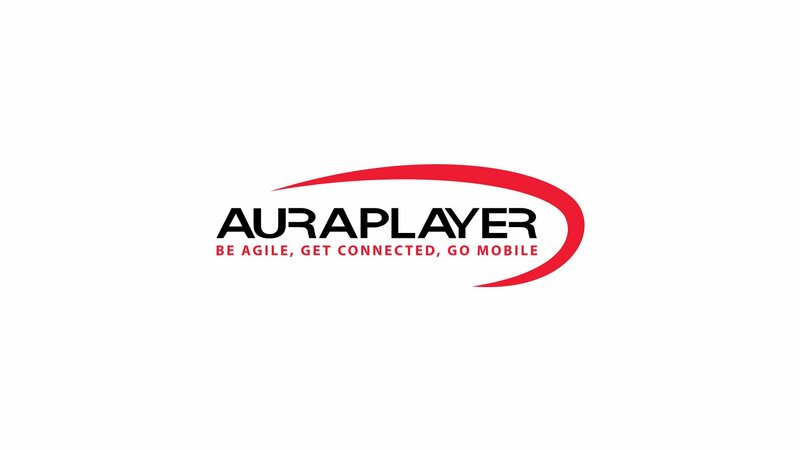 Auraplayer quickly produced Webservices based on the existing system, creating a brand new mobile user interface and making the core business process available from anywhere with wireless access. The sales process was now 9 minutes instead of 3 days! Want to learn how to take your existing Oracle FORMS applications to mobile devices without the risk of redevelopment. Get the full story in our in depth data sheet. You may have invested many years in the development of your Oracle Forms application. Why rewrite it to go mobile when without changing one line of code, you can FUTURE proof your existing systems and get to mobile, Chatbot or HTML based applications in record time! Read more in our indepth whitepaper. 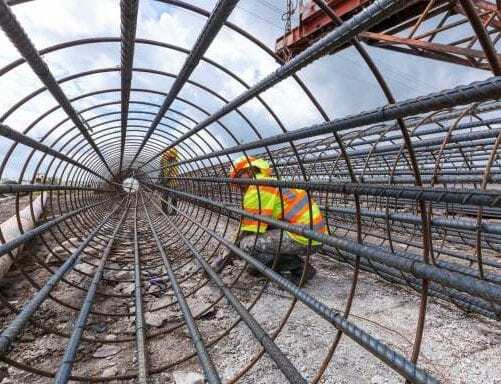 See how MTA transformed their "Back-Office desktop applications to a field service accident reporting system in record time using AuraPlayer, Webservices and Oracle Mobile Cloud Service.